QMLA is excited to offer a 3-on-3 cross-floor program for those registered in the Paperweight Division. This program will aim to increase the fun factor while focusing on the essential skills of the game and giving all players a fair opportunity to develop. 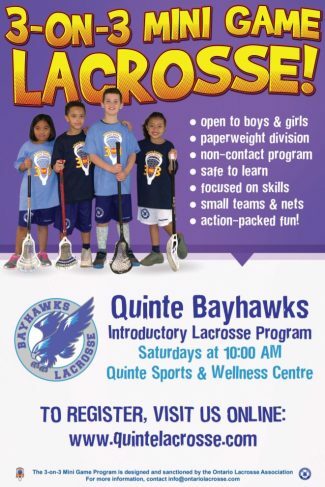 ← First Try Lacrosse Clinic A Huge Success!